ALPHARETTA - Family and friends remembered the life of McKay Pittman Saturday during a memorial service at the First Baptist Church of Alpharetta on Saturday. Pittman, 21, was one of five Georgia Southern nursing students killed Wednesday in a multi-vehicle accident. The young women -- Emily Clark,of Powder Springs; Caitlyn Baggett, of Millen; Morgan Bass, of Leesburg; and Abbie Deloach, of Savannah -- were traveling to St. Joseph's Hospital in Savannah for their final clinical rotation of the school year. 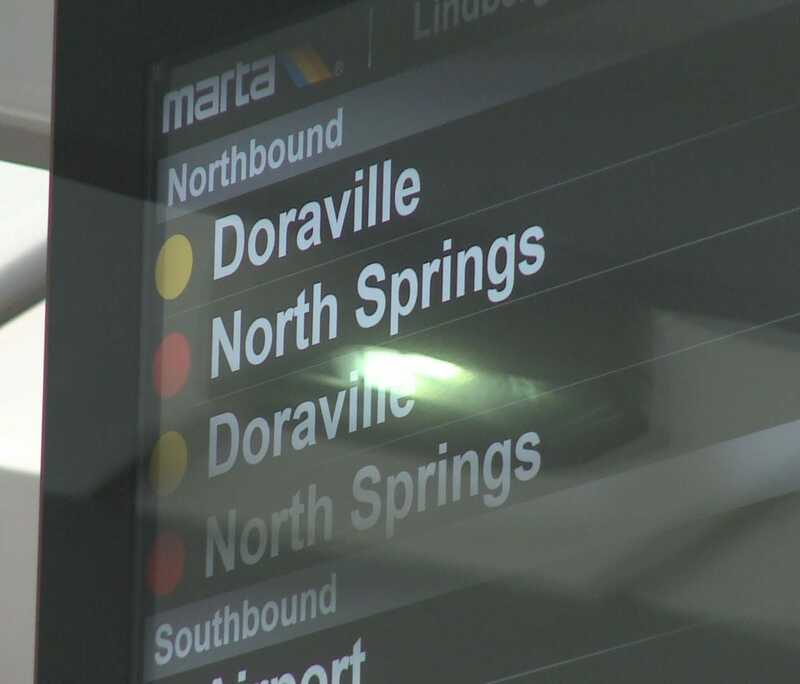 ATLANTA -- MARTA has officially decided on the route for its northbound expansion into Alpharetta. But there's still a long way before that route becomes reality. "It's a big milestone for us," said project planner Mark Eatman. It's big because MARTA officials can now say exactly how a rail expansion northbound would look. It includes five new stops, alongside Georgia 400 to Alpharetta's Windward Parkway. Said Eatman, "It helps solidify some of the public opinion that we've heard throughout the process."